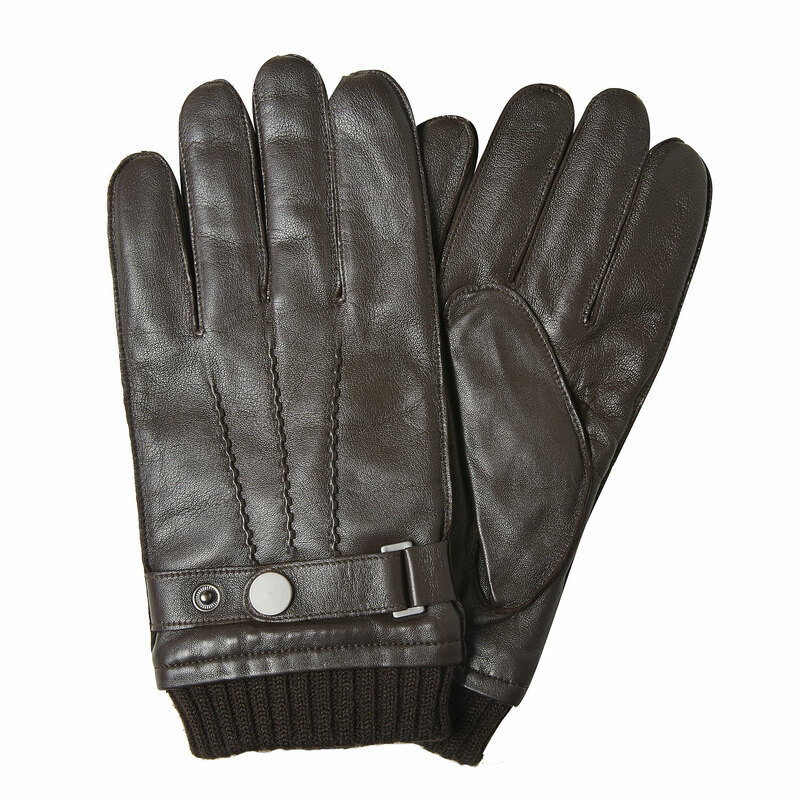 These men’s smooth leather gloves have a timeless design and will go great with your elegant urban style. 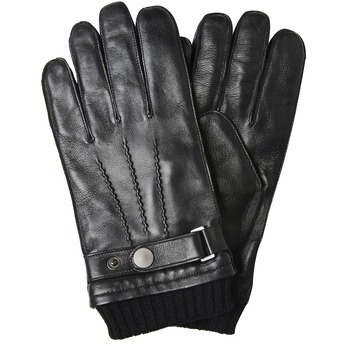 They have a strap around the wrist, which means they are easy to put on and the gloves stay on better. Wear with a coat or a casual jacket.